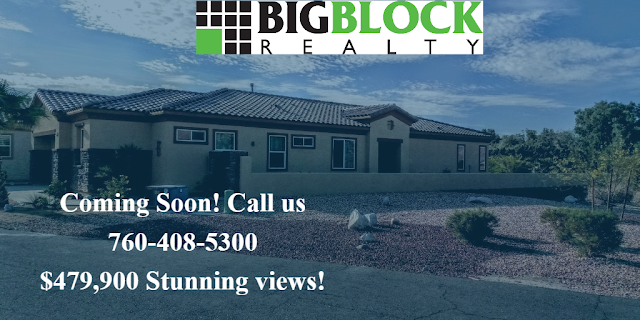 Just like new this remodeled Desert Hot Springs home will surprise and delight you. With 3 Bedrooms plus a generous den you’ll have plenty of room to spread out. 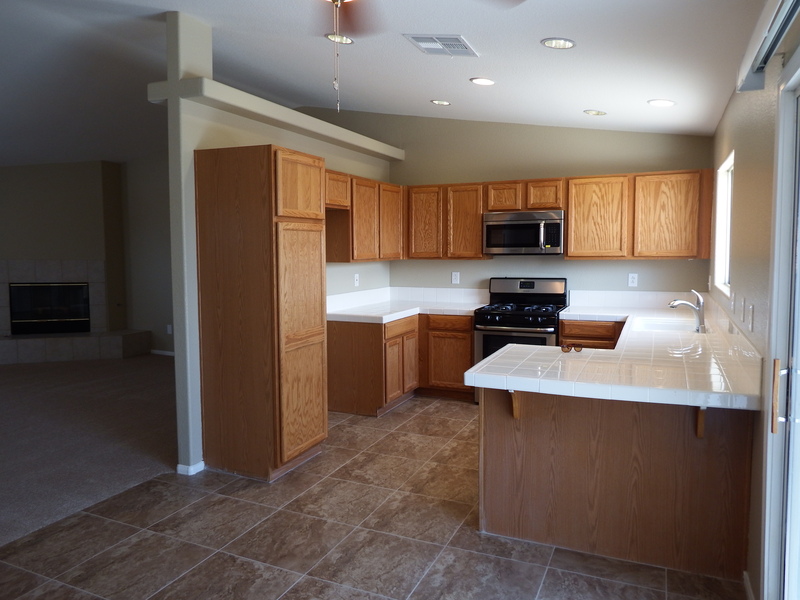 With new Carpet, paint tile, appliances and fixtures this 2005 home seems like brand new. Totally fenced yard and views make it a pleasure to design your outdoor living space. With lots of extras like a laundry room, fireplace and evaporative cooling this home is Offered for $174,000 and is a stellar deal. Cimarron Cove in Cathedral City Ca. This great New Listing has everything you want at a price you won’t believe. Gated community, newer construction 2 master suites. Balcony, in ground spa, slab granite, lighting upgrades. Prepare to be spoiled.